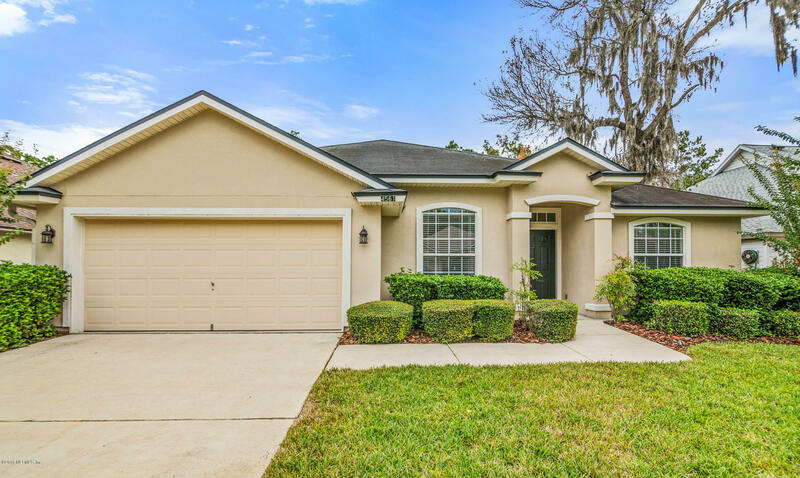 You will love this beautiful home in Walden Chase! Open layout kitchen, great room and dining area completely tiled. Massive kitchen features lots of cabinet storage and stainless steel appliances. Great room features a tiled, gas fireplace and built in entertainment center. Upstairs you'll find a vast loft and unlimited options for use (playroom, den, office, etc!). 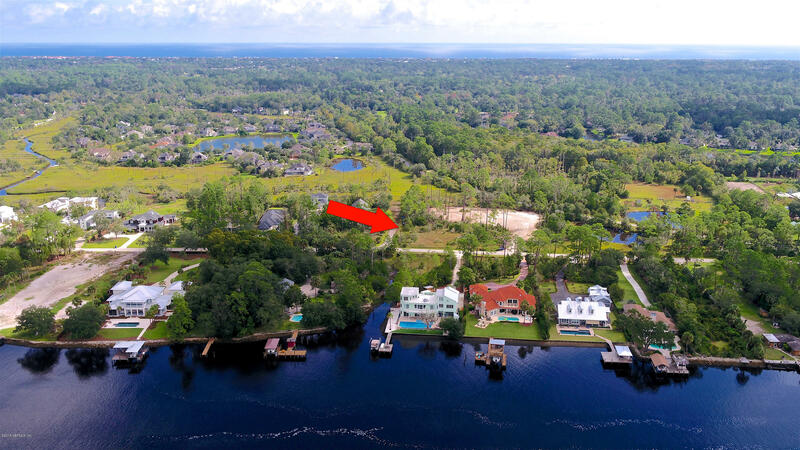 Awesome Middleburg home situated on a lakefront lot with a little over an acre of land. Spacious 5 bedroom home is perfect for a large family looking for a country setting! All appliances stay including washer/dryer and this one even comes with an above ground pool!! Don't miss out on the opportunity to own a 2011 Doublewide on land and water. Home located at the end of Arapaho Ave.behind Target. Very private and huge lot size115 x 250. Great location close to shoppingand restaurants. Close to San SebastianRiver. New A/C, new pump and drain field,new doors, new paint, new carpet inbedroom and new screens on porch andwindows. Refrigerator does not convey. Bring your boat! 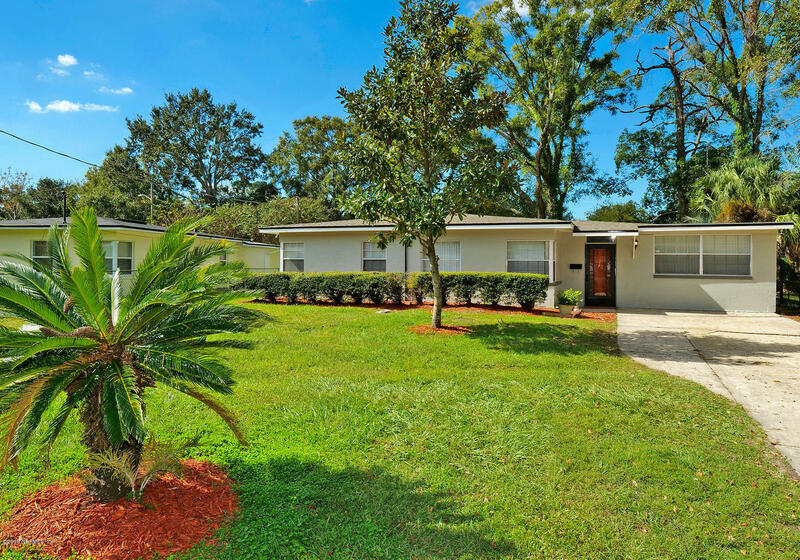 Great 3 bedroom 2 bath ranch style home on a quiet, tree-lined street. This spacious residence offers gleaming hardwood floors and tile throughout. No carpeting! Oversized, bright Florida Room and very open L-shaped living room and dining room. Eat in kitchen with abundant cabinets and counter space. New HVAC and water softener with reverse osmosis system. 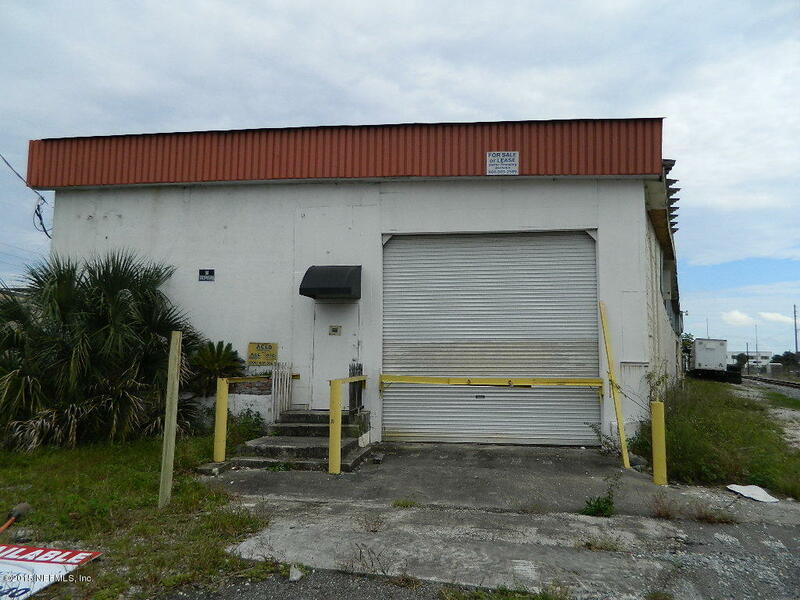 Large warehouse with rail & semi loading docks in place Front door allows a semi to back up & unload. Several other loading doors on each side. Concrete block with steel framing & metal roof. Office space & bath room. Property is in Federal HUB Zone & City Enterprise Zone. Welcome Home!! 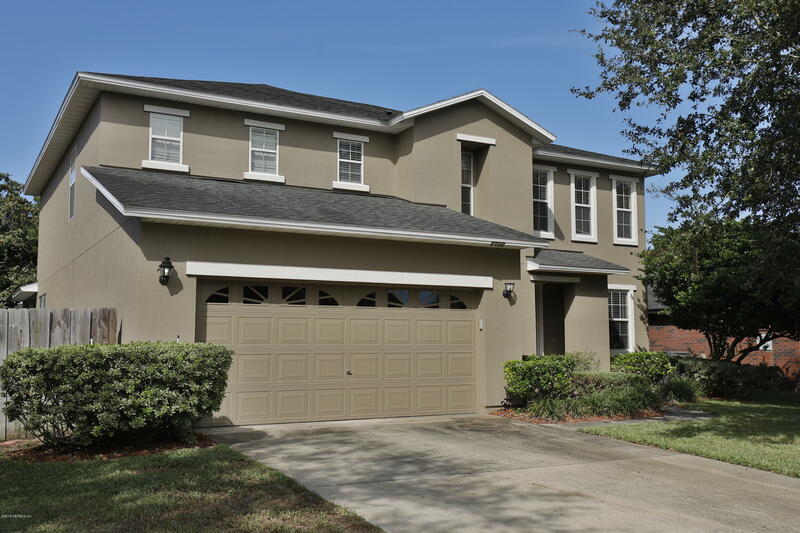 All the upgrades in this well maintained 3BR/2.5BA home. Renovated gourmet kitchen with 42'' upper cabinets, granite counters, tumbled marble back-splash and wine bar. Tons of cabinets with ample storage. Eat in kitchen big enough for dining room table plus separate formal dining/living with hardwood floors and french doors. Calling all Investors! 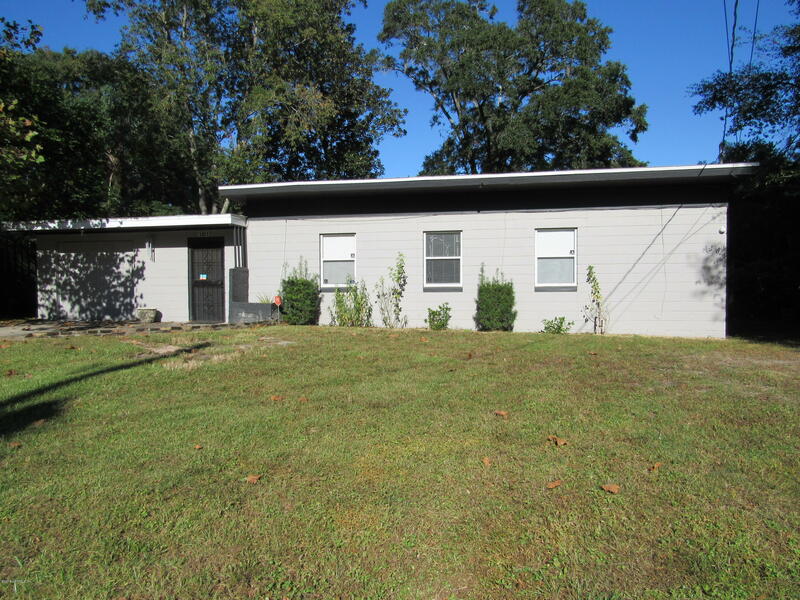 Established neighborhood, 3 bedroom, 2 bath home investment property. Huge private backyard, leads up to pond. Sold ''as-is'' condition. **MULTIPLE OFFER SITUATION. 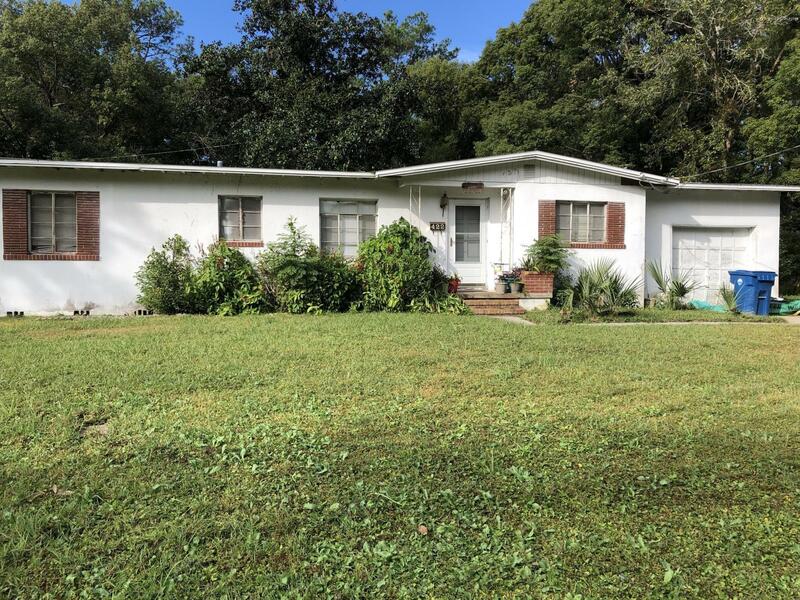 Please have your offer submitted by 12pm on 11/05/18, Monday. This concreate block home is located in a very well kept, adorable community in the heart of Arlington. Very family friendly, nice large trees will welcome you home. 3/1 with an enclosed garage to allow a HUGE family area. Bring your own builder! Perfect building lot just under 2 acres with approx. .65 acre of uplands. This home site, overlooking the peaceful marsh, has been cleared for your dream home! Great location minutes to the beach access, fabulous golf, outstanding dining and wonderful Ponte Vedra boutiques! A-rated St. Wonderful Move in Ready home in The Cove at Rive St Johns. 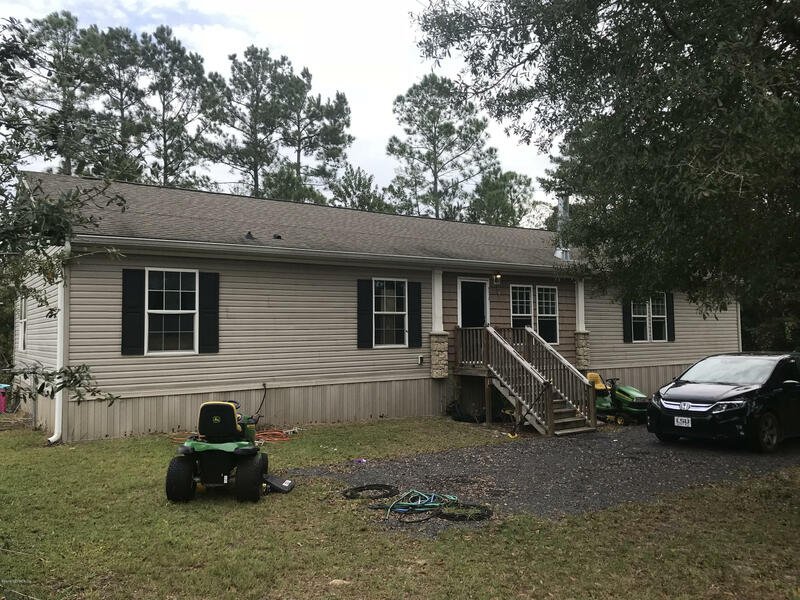 Home is located on a pond and backs up to a preserve so you can enjoy peaceful views while sipping your morning coffee on the pavered deck out back. Wood floors in the living room with a wood burning fireplace Tile in the foyer, kitchen, breakfast nook & bathroom. New interior paint and new carpet in the bedrooms. 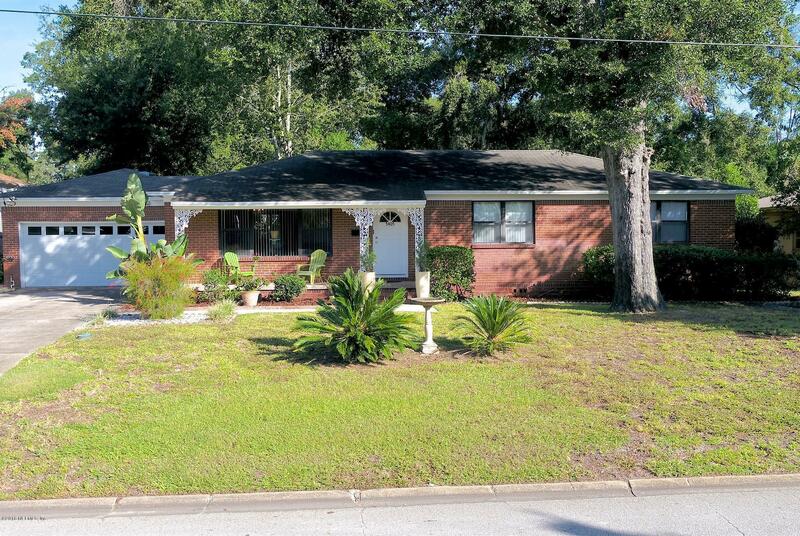 Move-in ready Southside home!Four bedrooms, two full bathrooms. 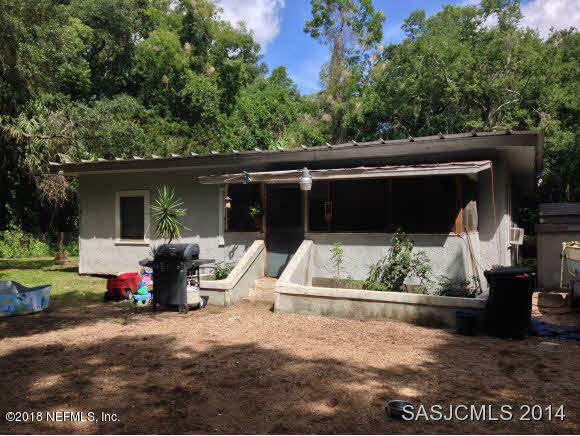 Just over fifteen hundred square feet of living space.Solid concrete block construction, this home has been completely renovated: kitchen, bathrooms, floors, fixtures and windows All the major systems have been updated: roof, plumbing, water heater heating and cooling systems including ductwork. Very convenience location. Great Location! No CDD and low HOA. This is Must See Home! 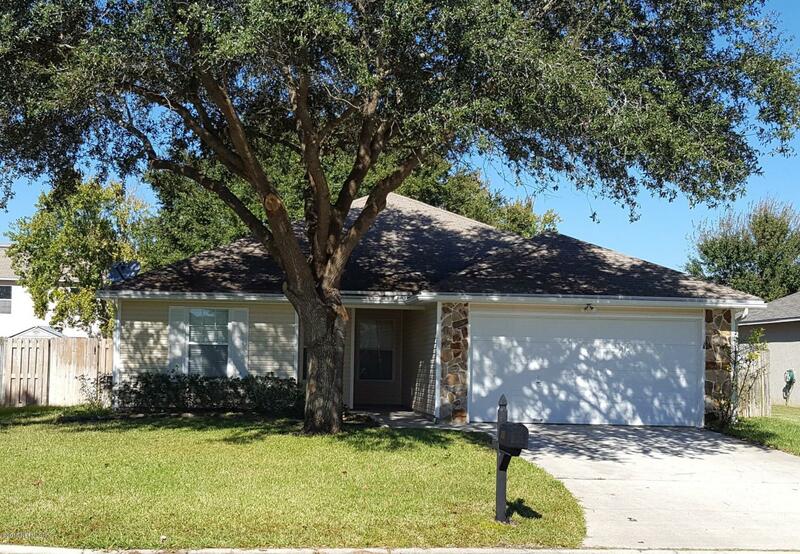 Updated 3-bedroom 2-bath w office that can be used as a 4th bedroom. This home is move-in ready. Centrally located & close to all major shopping. 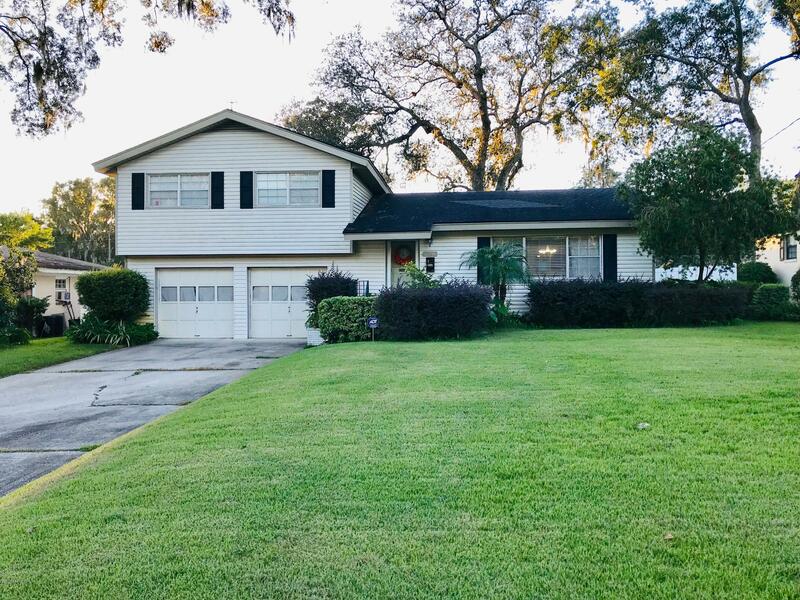 Enjoy mature landscaping, large fenced yard, and a tranquil stocked koi pond as you enter the residence.